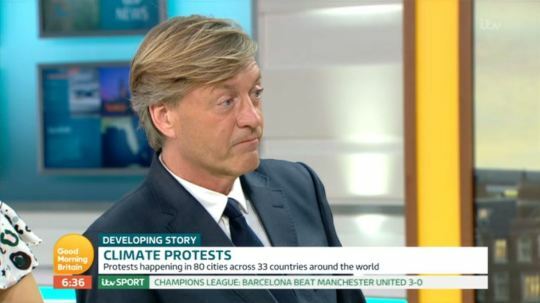 Richard Madeley has been criticised for his "insensitive" question to the wife of the missing pilot of Emiliano Sala's plane. David Ibboston, 59, was flying newly-signed Cardiff City player Emiliano from Nantes to Cardiff when the single propeller aeroplane crashed into the English Channel near Alderney on January 21. The footballer's body and the plane wreckage have been found, however, David has yet to be recovered. 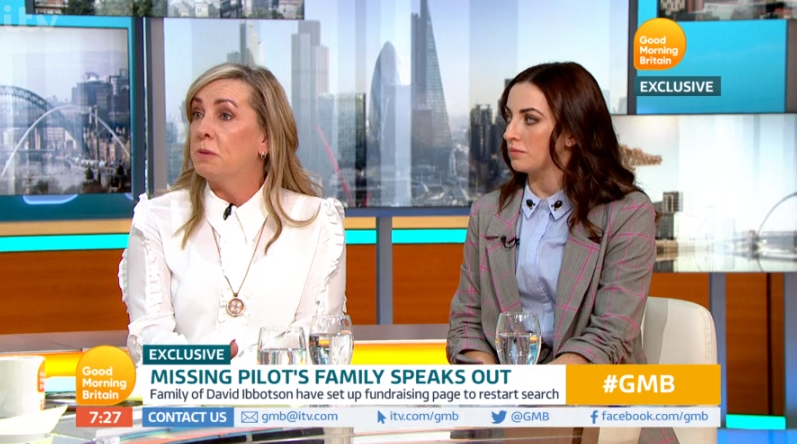 Appearing on Monday's Good Morning Britain, David's wife Nora and his daughter Danielle said they are still holding onto hope that he will be found. 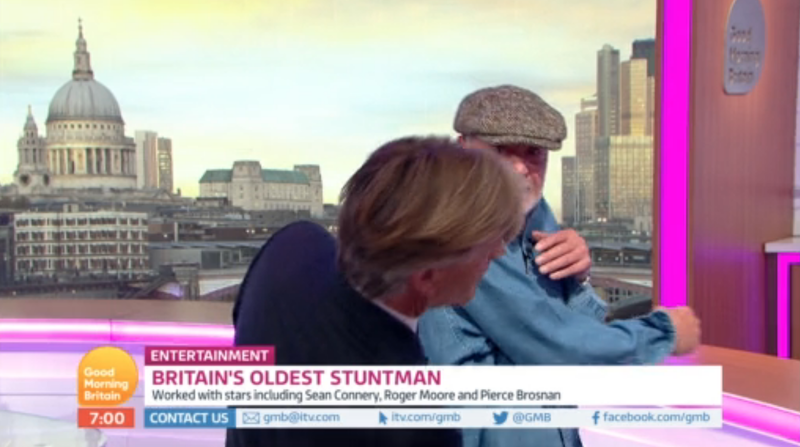 However, Richard - who was standing in for Piers Morgan alongside Kate Garraway, who stood in for Susanna Reid, - was slammed for his choice of questions to Nora and Danielle. He asked them: "But the one body has been brought to the surface and there will clearly be a funeral, do you want the same privilege if it's possible? "Tell us just why it's so important to recover the person that's lost. Psychologically, why's it so important to you to have him back?" Nora emotionally replied: "Just for our family unit to be back. So we can go and visit him and just to know that he's there. Obviously, we do know he's gone but we just want him back. "We know he's dead but we just want him home." 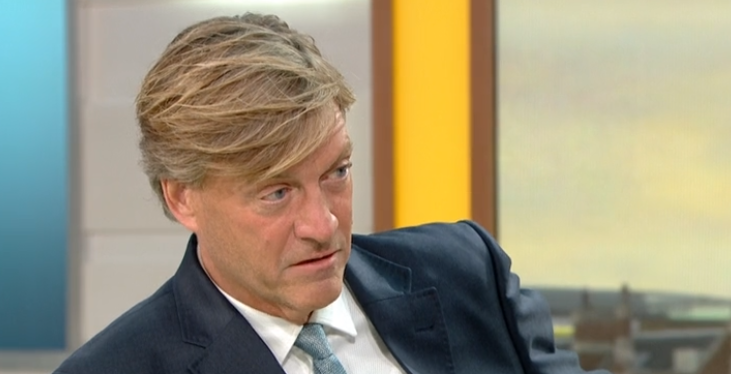 What an appalling way to start an interview by Richard Madeley. 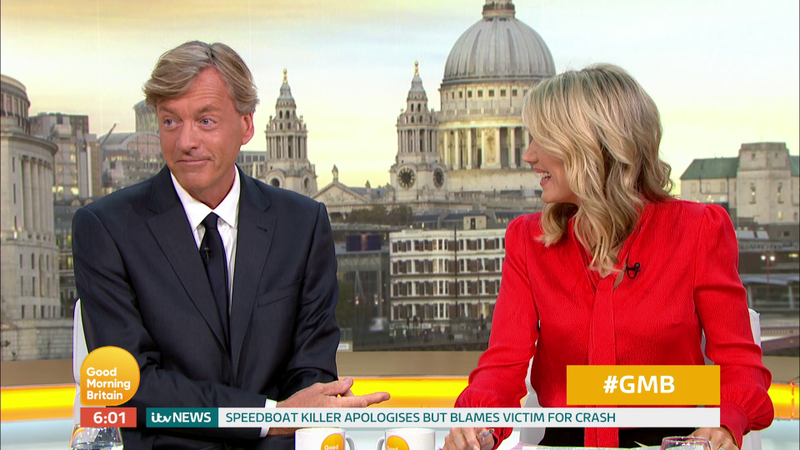 Richard's question didn't go down well with some viewers, who branded the comment "insensitive". 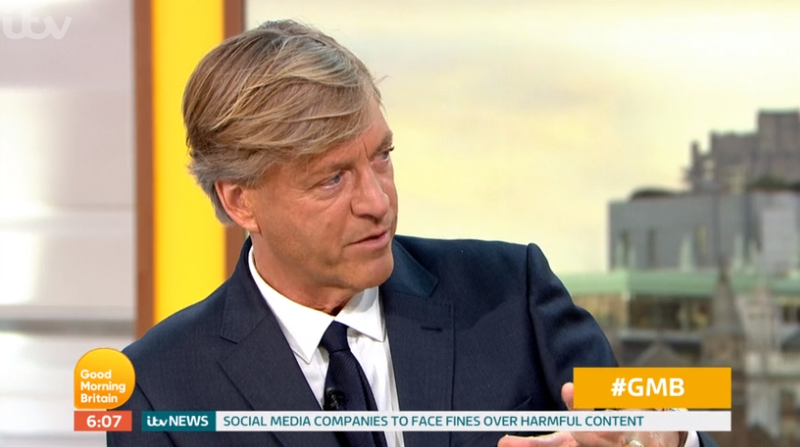 One person wrote on Twitter: "What an appalling way to start an interview by Richard Madeley, he is asking some ridiculous & insensitive questions – absolutely shocking!" 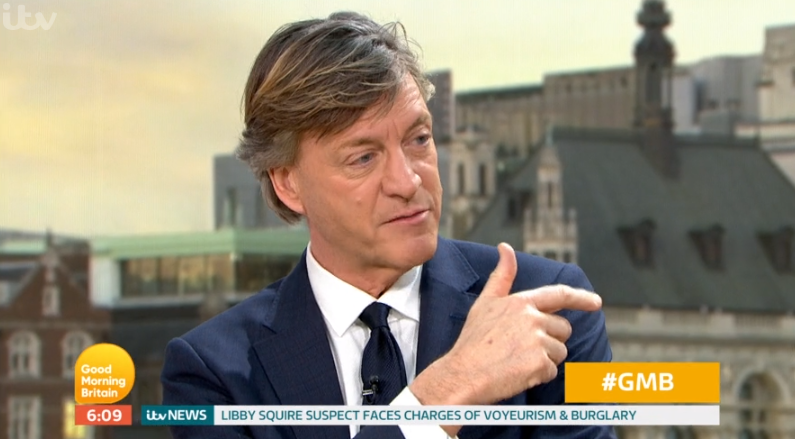 Another said: "Really insensitive interview from Richard and Kate," while a third tweeted: "What a terrible opening question from Richard Madeley, so so insensitive! 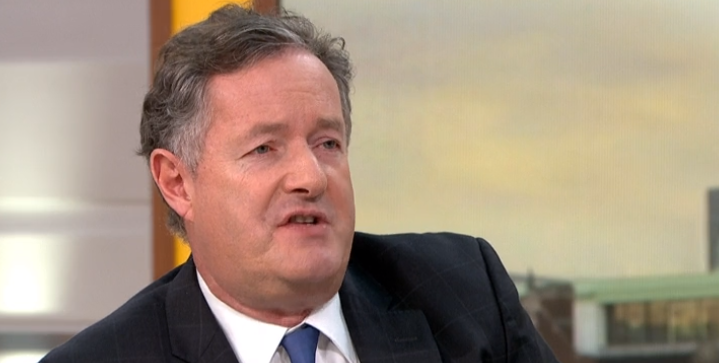 Bring back @susannareid100 & @piersmorgan." During the emotional interview, Nora and Danielle insisted they are going to keep searching for David. Danielle said: "If you've got hope, you shouldn't give up. He wouldn't stop searching for me." The pair have also set up a fundraising page to continue the search. 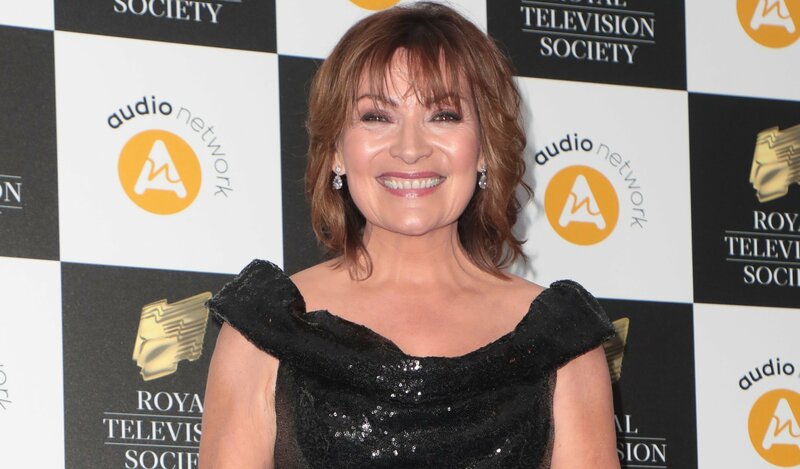 Nora said: "We are a very close family, I’m quite privileged to still have my children at home and supporting me. We were a good unit together. 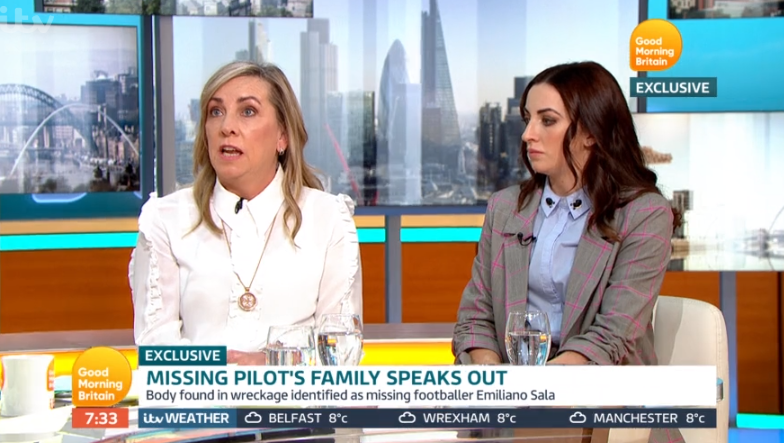 Following their interview, Danielle wrote on Twitter: "Thank you so much Good Morning Britain for allowing my mum and myself to share our memories about my Dad and what he was like. 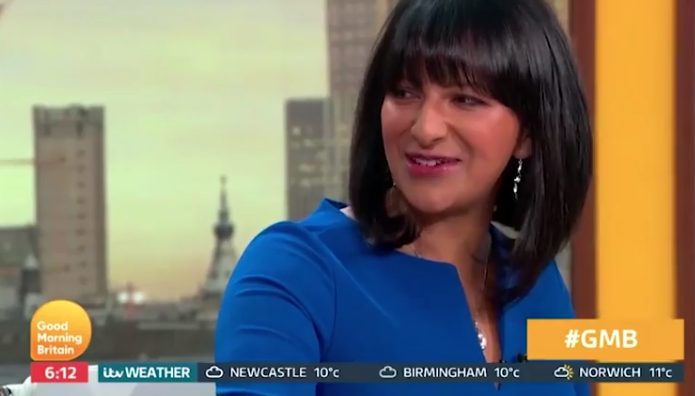 "You have been so kind and supportive to us all." 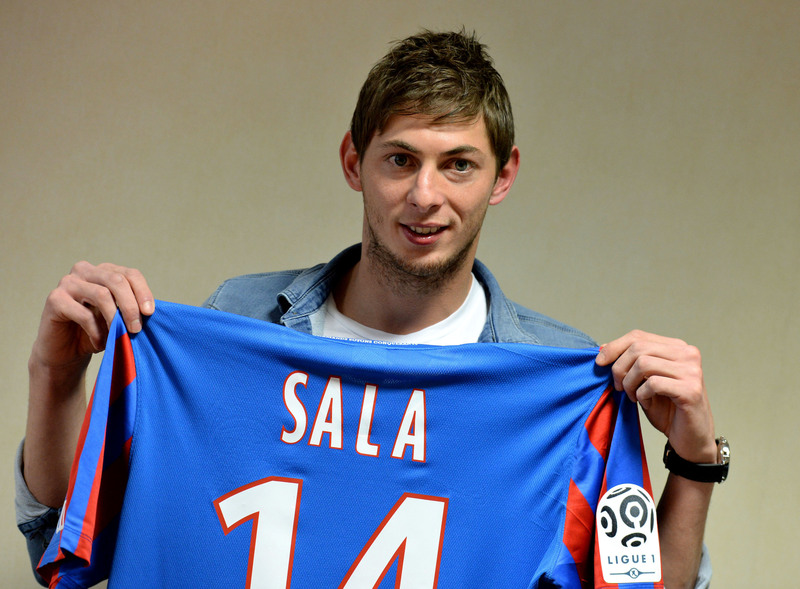 Footballer Sala's plane went missing last month, sparking fears the plane had crashed. A private search team announced that they had found the wreckage of the plane at the bottom of the English channel on February 6, north of Guernsey. The footballer was identified by the Dorset coroner on February 7. 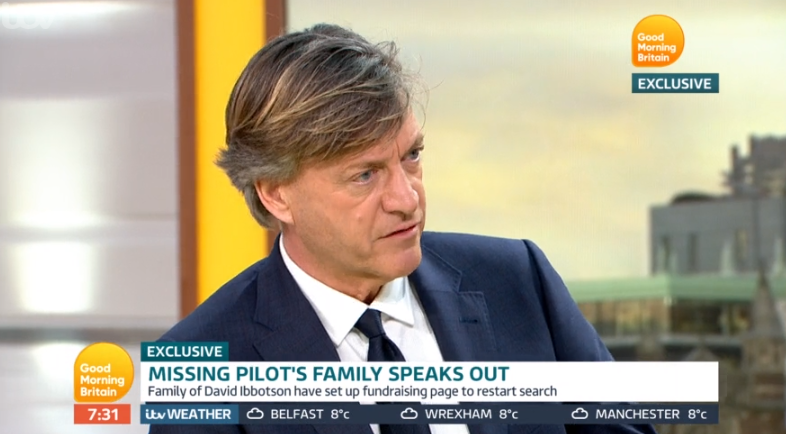 However, so far there has been no reported trace of pilot David.